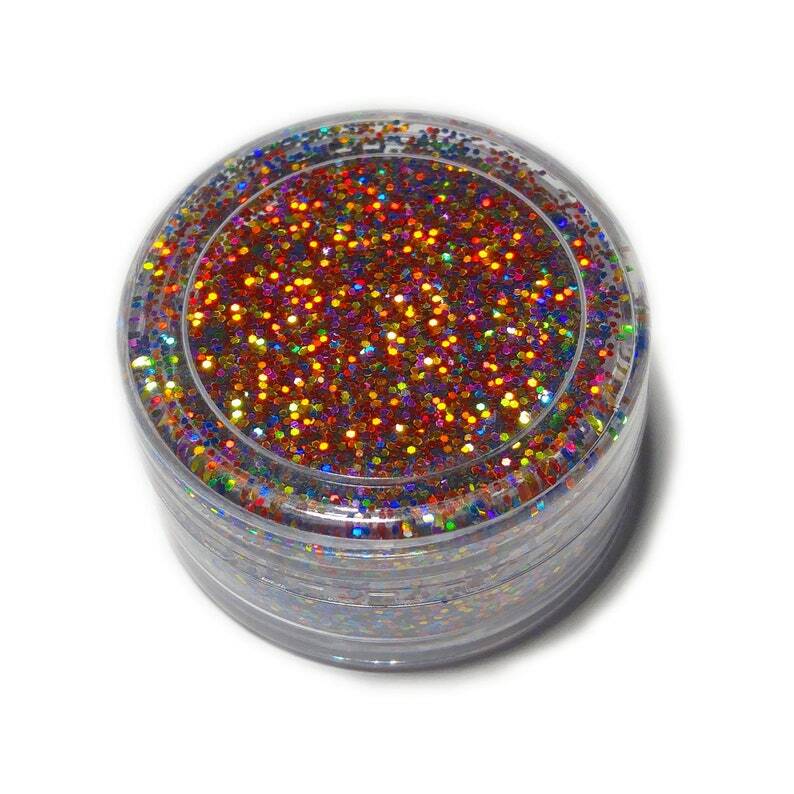 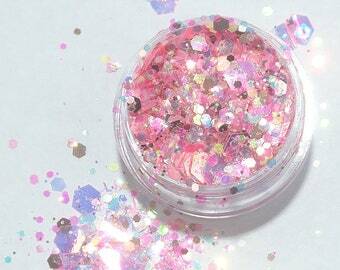 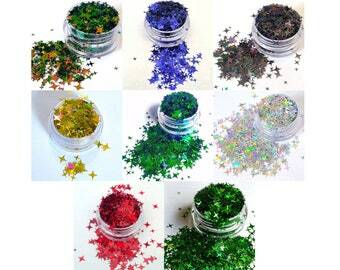 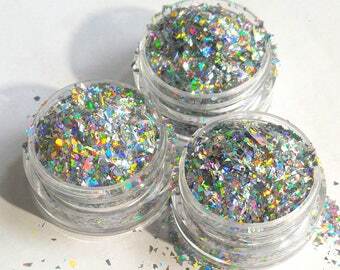 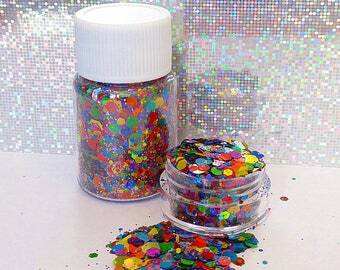 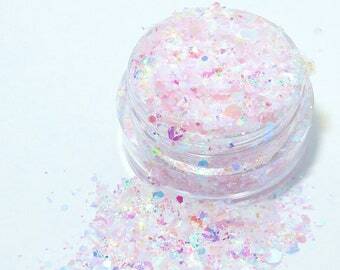 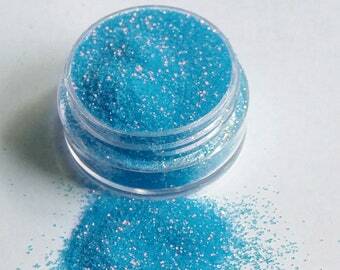 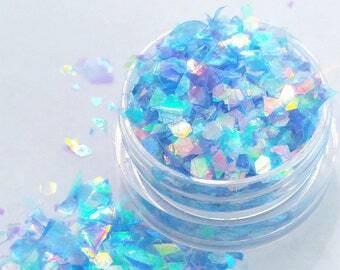 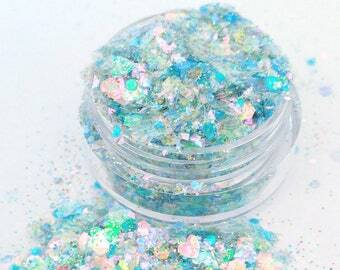 Loose cosmetic multi-colored glitter mix for face, body, nails, hair, crafts, tumblers and slime. 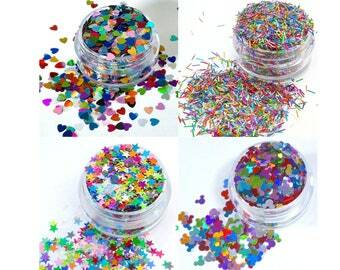 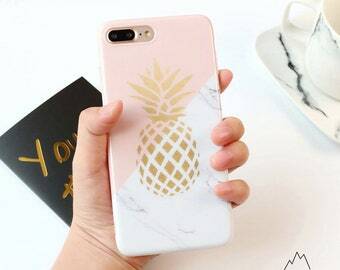 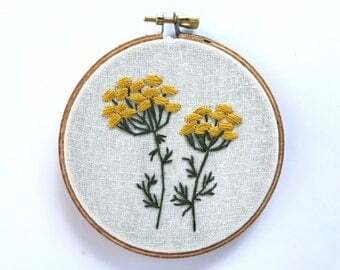 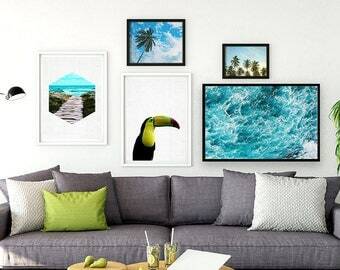 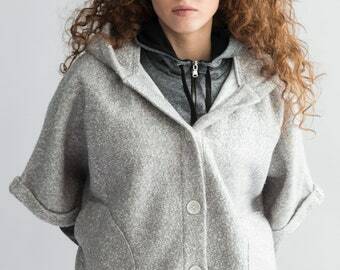 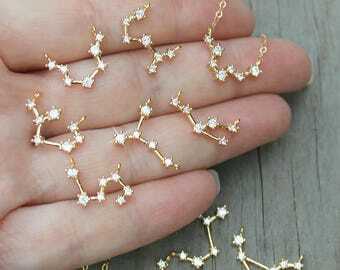 We also have this available in 1 mm size for a chunkier look! 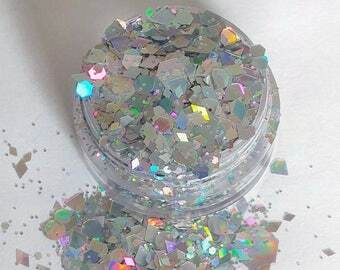 (coming soon), and the same colors are used in our super chunky pride glitter - linked below. 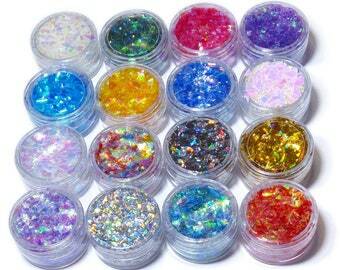 Available in 3gr sample pots (2.5ml), 5g pots & bags (5ml) and 19g jars (22.5 ml) - with bigger sizes coming soon.